A senior member of the team, wedding and hair up expert at the salon. Mark has known Gill for 20 years and has built up a vast following of clients around the St Helens and surrounding area who love his fun personality. 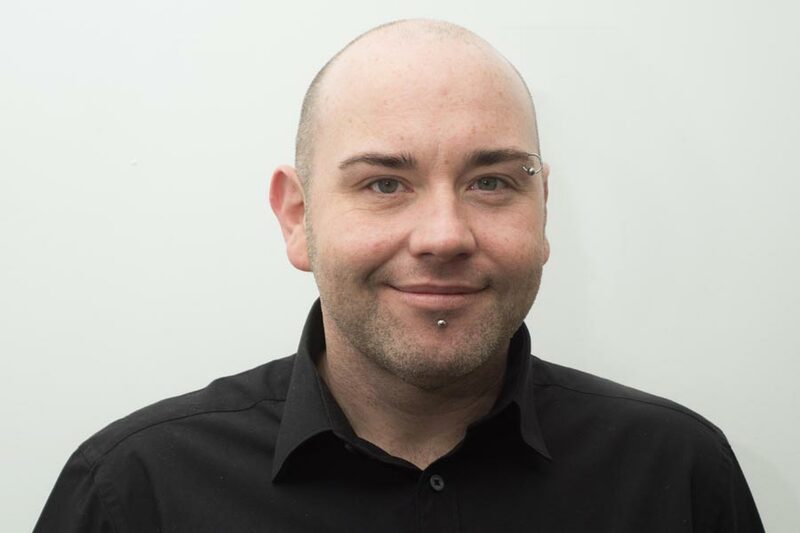 During Mark’s career he has been a salon trainer travelling around the Northwest honing fellow teammate’s skills. Mark is a Master Colour Expert in our salon. He carries out colour consultations within the salon, personalising a look just for you.